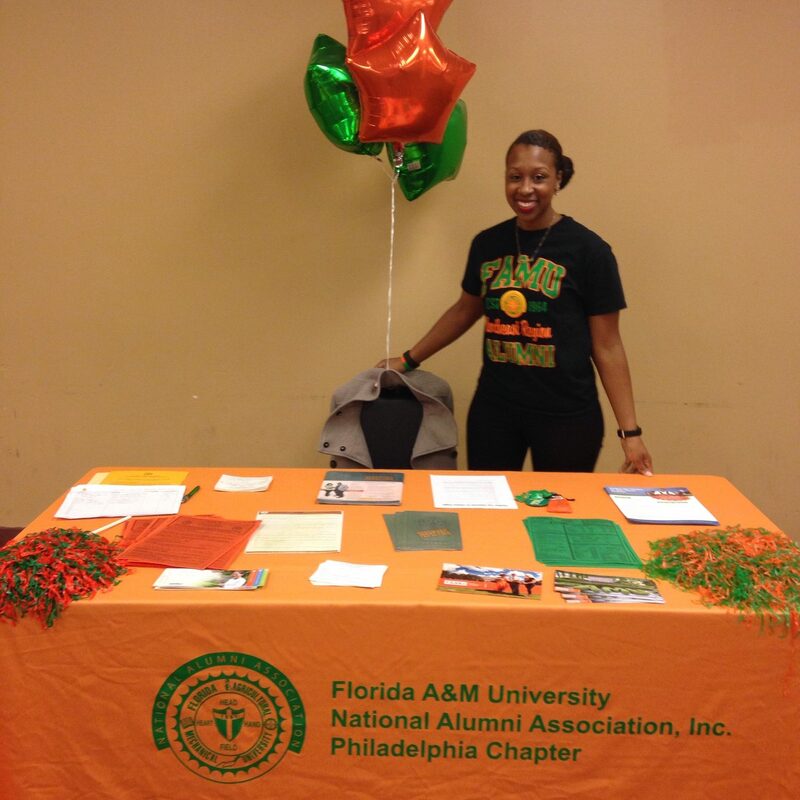 The Philadelphia Alumni Chapter of the Florida A&M University National Alumni Association is committed to assisting prospective students of Florida A&M University who might otherwise not have access to attaining their higher education goals. 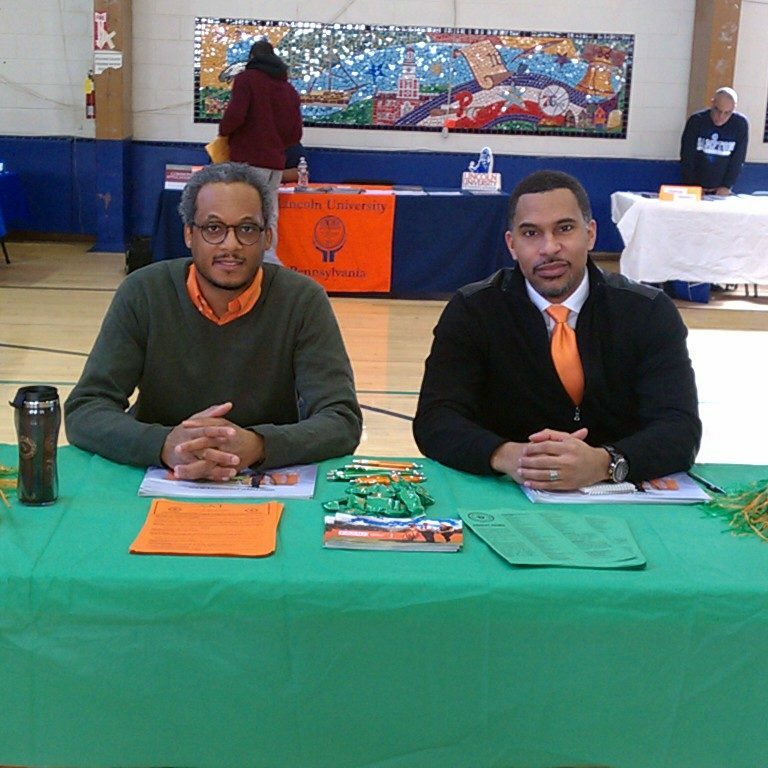 Our activities include participating in college fairs, student information sessions, orientation programs, contacting the university on student’s behalf. Please contact so that we can assist you in learning about the Florida A&M University that has a legacy of providing access to a high-quality, affordable education to many students who otherwise may never have the opportunity to fulfill their dreams of getting a college degree. The Philadelphia Alumni Chapter of Florida A&M University presents Dr. Leonard Johnson Scholarship for freshman Florida A&M University Students. The Philadelphia Chapter will be awarding scholarship(s) to an incoming freshman FAMU student(s) from the Greater Philadelphia, South New Jersey, and Delaware area (applicant must also be enrolled in the FAMU Fall semester). See application for eligibility, deadlines and requirements for the scholarship. The Philadelphia Alumni Chapter of Florida A&M University presents Dr. Leonard Johnson Scholarship for undergraduate Florida A&M University Students. The Philadelphia Chapter will be awarding scholarship(s) to current Florida A&M University (FAMU) student(s) from the Greater Philadelphia, South New Jersey, and Delaware area (applicant must also be enrolled in the FAMU Fall semester). See application for eligibility, deadlines and requirements for the scholarship. Please download and print the Scholarship Fact Sheet and the Scholarship Application.